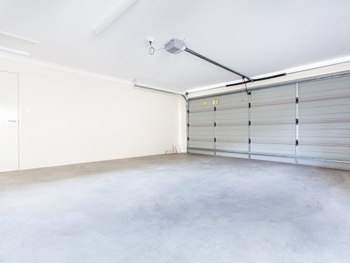 No electric garage door can be perfectly quiet, but when the noise is louder than usual or simply uncommon for the unit, this typically signals an issue. Learn what kinds of problems different noises reveal and how to deal with them timely and effectively. Every owner should have good understanding of their unit to keep it in optimal working condition at all times. If your door is way too squeaky during opening and closing, the hinges could be dry, bent or worn. Lubrication, repair or replacement will eliminate the problem completely. It is also possible for the noise to come from the torsion spring. Remember that this hardware part requires regular lubrication too. People are often surprised when they hear their door making popping sounds during opening and closing. These indicate that there are worn rollers which require replacement. You can readily use nylon ones instead of the traditional steel models. They are quieter and don’t require lubrication. Their main drawback is that they are not as durable as their counterparts. Scraping sounds typically reveal worn cables. When you hear this kind of noise, inspect these components closely. If they are frayed and/or have minor cuts, the cables should be replaced as soon as possible. In case of breaking, they can cause further problems. 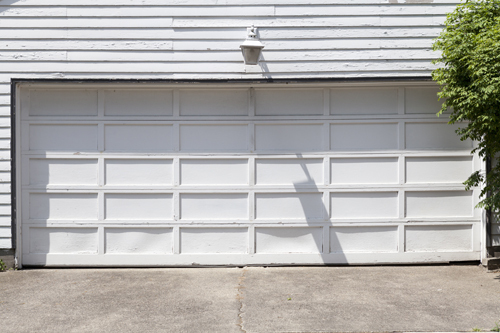 The garage door can go off track and will require adjustment. Does your garage door motor sound like the coffee grinder in your kitchen? 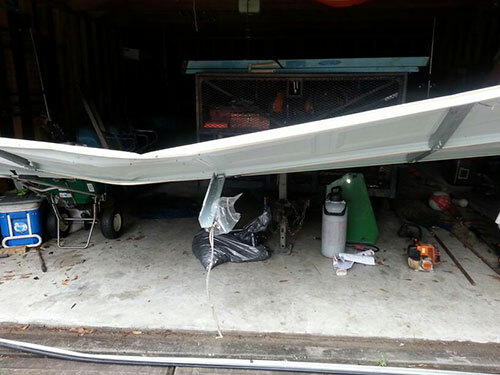 If this is the case, then you most probably have a broken main gear. Without this component, the transfer of power from the motor to the drive is impossible. That is why the opener doesn’t lift the door in addition to producing this horrible noise. Once the broken part is replaced, the electric operator will start working as usual. One of the worst sounds that you can hear is a loud bang. It indicates that you have a broken spring. The bang is the result of the force released when the component breaks. In this situation, you must opt for replacement right away. Don’t try to open the door either with the opener or by hand as this is extremely dangerous and can cause serious damage to other hardware parts. The replacement spring should have a long cycle life.